Rockstar Games has just pulled off perhaps the biggest video game launch of the year, and the online community is still abuzz with praise for the incredibly detailed world of Red Dead Redemption 2. However, attached to the Red Dead Redemption franchise’s runaway success and hype is the zealous demand of a huge, isolated community of gamers that have been left out since the beginning: the PC gamers. The first Red Dead Redemption was considered one of the best games to be released in the Xbox 360 and PS3 era, but was just as well known for its developer’s stubbornness in skipping the PC platform. Eight years later, the call for its successor’s release on Windows PC has not died down. But now, fan site Rockstar Intel may have found a glimmering light at the end of the tunnel. Released alongside Rockstar’s new flagship title is a mobile companion app that allows a secondary screen for better accessibility when playing the game. According to Rockstar Intel, a data miner by the name of BlackScout has uncovered the files of said app, and the results are optimistic. 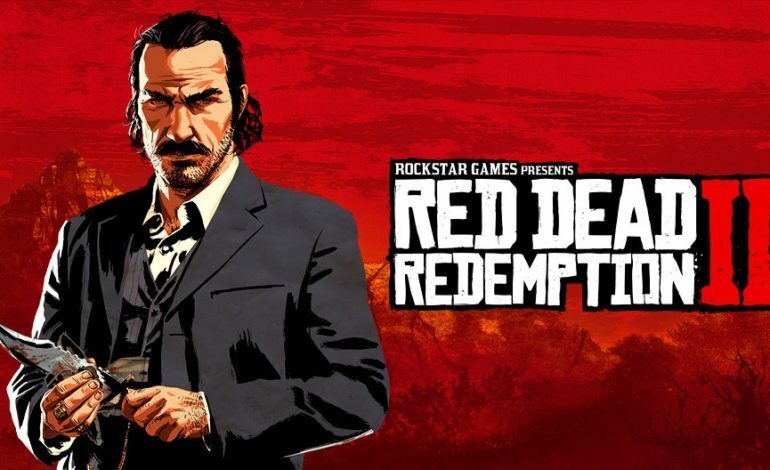 Embedded within the code of the app are several file names that seem to suggest an incoming PC version of Red Dead Redemption, with titles like “PARAM_Oculus” and PARAM_companionAutoConnectIpPC”. More evidence revealed include code names that are found in the PC version of GTA V as well as a line of code convincingly titled “CommandIsPcVersion(void) 000000000166A12C”. Now, the data mine should still be considered circumstantial evidence at best, given that Rockstar Games has not given any indication that the game will expand to other platforms. The embedded code might simply point to a desktop version of the Companion App, as a line of code with “PC App” in the name was found alongside its Android and iOS code counterparts. However, a PC version at this point wouldn’t be all that surprising. Despite the delay of the game, Rockstar did eventually go on to release the highly successful GTA V for PC, and the long-term financial gains of the title from the multi-platform launch could possibly indicate that Rockstar has since changed its stance on investing resources for PC ports. There are still many people in the gaming community that are holding out hope for an eventual announcement, so for the sake of a more consumer-friendly approach to the year’s biggest game launch, hopefully Rockstar will finally deliver. Red Dead Redemption 2 is now available on the Xbox One and PS4.